This drawing shows a proposed new façade and entrance for Remington Wine Co., coming to 329 W. 29th St.
You may have noticed that Sav-It Liquors, at 329 W. 29th St, has been shuttered for a few months and wondered what was coming next for that space. Well, wonder no longer! The building was bought by the ubiquitous Seawall Development Co. and has been leased to the former owners of Chesapeake Wine Company in Canton, Debbie Jones and Mitchell Pressman. The couple hope to open Remington Wine Company in the second week of November. 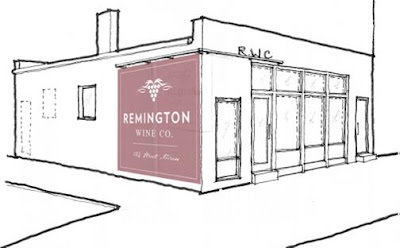 As its name implies, Remington Wine will be focused on wine, though they will also sell beer (mostly Baltimore brews) and liquor as well as bread, cheese, and flowers. Bottles of wine will start at about $9. Jones and Pressman want to be “a really good merchant—liquor and lottery are not who we are.” Though their old store had a bar at the center, this venture will not sell by the glass. They will, however, hold free tastings most Saturdays. 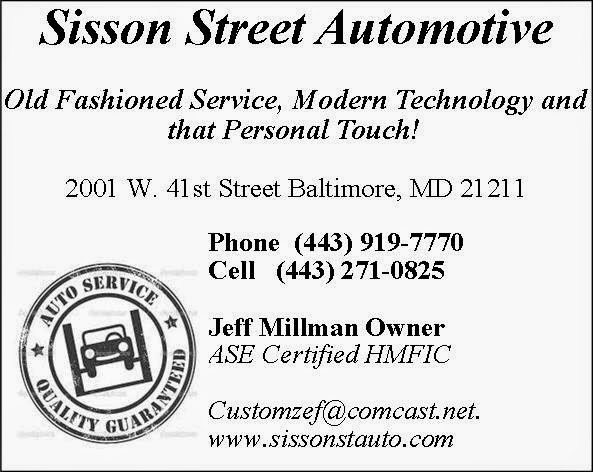 Expected hours are Tuesday through Saturday, 11am to 8pm. They are not currently hiring. The Chesapeake Wine Company opened in 1998 in the Can Company building on Boston Street. 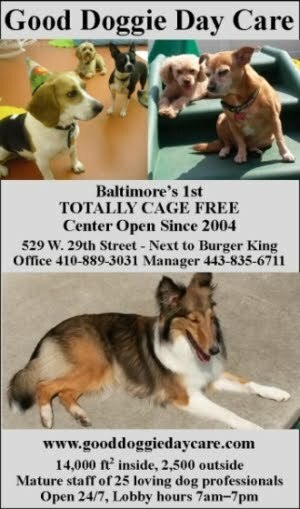 At the time, they were the only wine bar in Baltimore. Jones and Pressman enjoyed being part of the changing community in Canton but they were at work far more than they were at home. So this year, they decided to downsize. The Canton store sold in January, and they spent a few months exploring new possibilities before hearing about Remington from their friends at Blacksauce Kitchen. Jones and Pressman are excited to become part of the Remington community and hope to support fundraisers for local endeavors such as the Community School. The biggest changes to the 1,300 sq ft building will be the entrance, which will move to the end of the building, at the corner of 29th Street and the parking lot, and the façade, which will have an entirely new look. The parking lot, which abuts Fox Street, was sold with the building and will have four spaces set aside for the Wine Company. Seawall executive Thibault Manekin said the plans for the rest of the parking lot—about 20 spaces—are not yet decided. Already, the shrubbery at the corners of the lot have been removed at the request of Remington Village Green, the community garden next door, to stop their use as drug stashes. Remington Wine Company expects a hearing in front of the liquor license board for the transfer of the liquor license by the end of October. Jones and Pressman are happy to answer questions and concerns from the community. 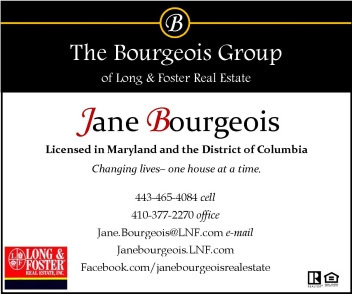 They can be contacted at remingtonwine@gmail.com. 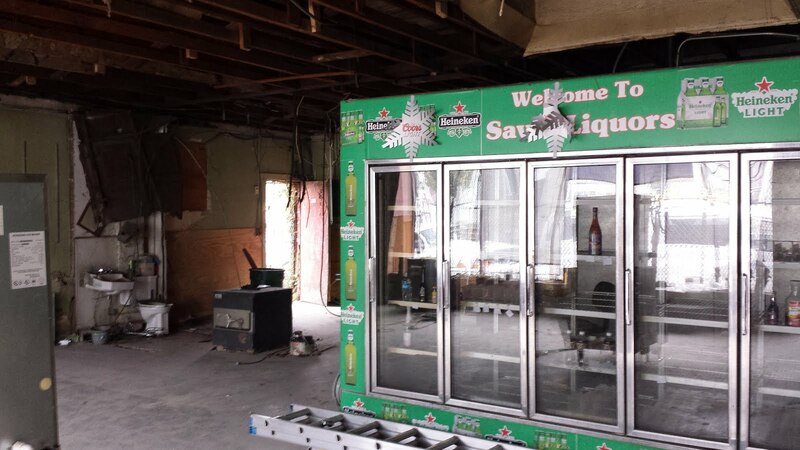 In October, work began converting the former Sav-it liquors into a high-end wine shop. More parking than Rhouse has. Now I see why nobody responded to my bid on that building.